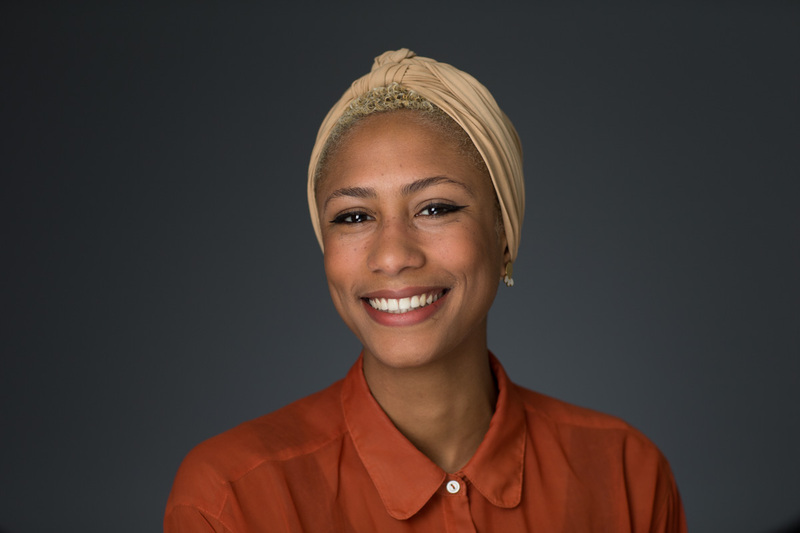 Nahema is a doctoral candidate at the Oxford Internet Institute and a researcher at the Computational Propaganda Project, where her work focuses on the relationship between online political communication and affective partisan polarisation. Other research interests include the spread of misinformation online and the impact of artificial intelligence on politics and democratic processes. Prior to joining the OII, Nahema worked as content editor at Dow Jones Media Group and as program officer for a number of not-for-profit organisations including the World Policy Institute and the Center for Public Scholarship. Nahema holds an MA in Political Theory from the New School for Social Research in New York and a B.Sc. in Political Science and International Relations from the University of Bristol.